Chic style and elegant style doesn’t end a the neckline. Eyewear can speak volumes about the care and attention you give you your complete look. And how lucky are you if you are someone who needs to wear glasses regularly; they can become more than just an accessory – they can really set the tone for your entire outlook. 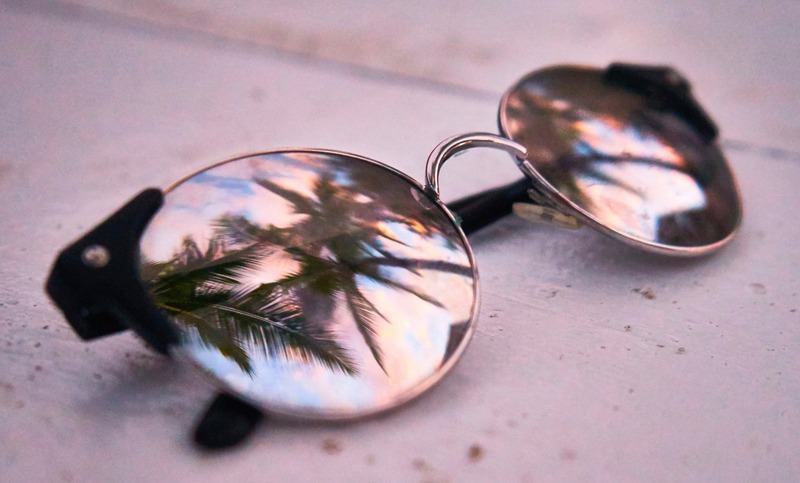 You can give you face some serious swag by carefully choosing the best eyewear for you. When it comes to design, you’ve got lots of choice. You might consider a swanky cateye frame, or the super hot oversized glasses. 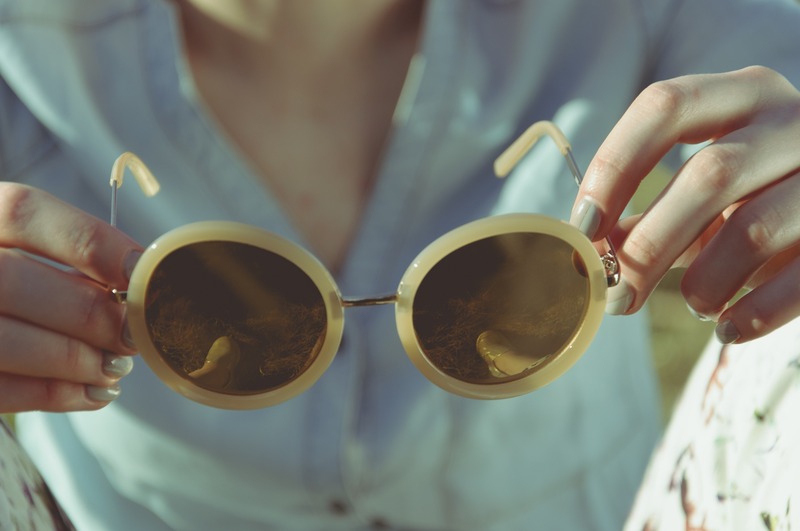 For a vintage look, round frames are making a huge comeback this year, reminiscent of some of the hottest stars of the 20th century. Or you might consider a different angle and go for square or rectangular frames. And of course, it you’re looking to switch up your style, you can choose a couple of different styles so you can always be presentation perfect. The worst thing would be to choose a pair of daytime glasses that you’re embarrassed to wear for that exclusive evening event. Clearly, design needs to be kept in sight. You can’t overstate how crucial quality in your eyewear is. You don’t want an essential component like eyewear to be bent or broken, and you certainly need it to feel good while you wear them. That’s why it’s important to choose a quality make that will be durable without sacrificing style. It’s an investment, so invest where you’ll get the quality you deserve. If you’re looking for some seriously edgy style, like rocker sunglasses, high quality will also mean you get the serious comfort to match. Make sure that if you need your glasses to stand up to a little bit more than just gentle use, that you pick a style that isn’t too delicate. The complete package isn’t possible without quality construction. Brand is arguably the most important factor in choosing your eyewear. What brand you choose not only speaks to your personality, but it can offer the perfect balance between design and quality. High quality brands, like Bailey Nelson, offer a huge range of modern and classy designs in exceptionally high quality frames. Pick your brand well, and you’ll also enjoy the the entire process of trying and picking out glasses, to wearing them wherever you travel. But the love for your eyewear won’t end there. With an excellent choice in brand, you’ll enjoy going back for upgrades and new arrivals time and time again. What brand you choose can make all the difference in how much you love your new eyewear for a long time to come.